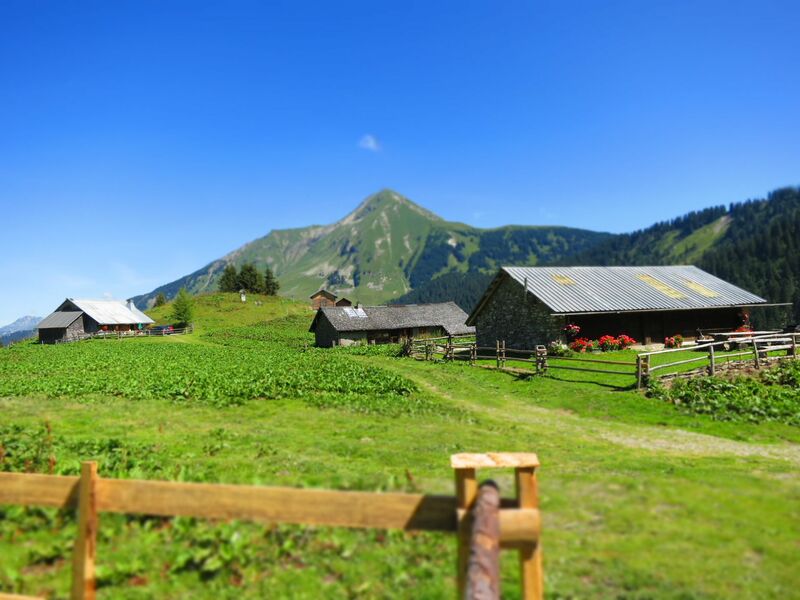 A behind the scenes look at renovation projects in Chatel. 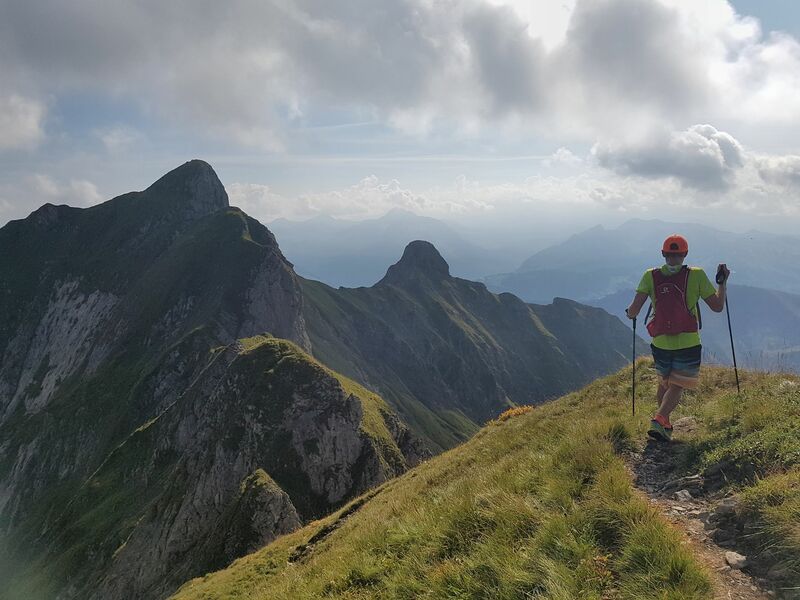 Should I think about starting a Chalet Business in the Alps? 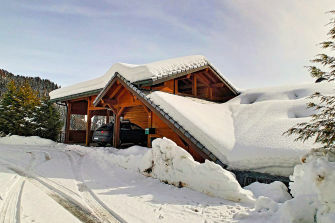 Reducing the carbon footprint of a home in the Alps. 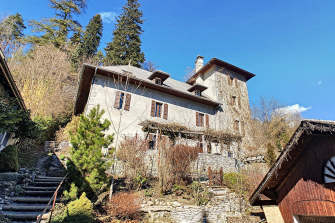 Hugely desirable 7 bedroom property with pool and spa on the sunny side of Montriond. 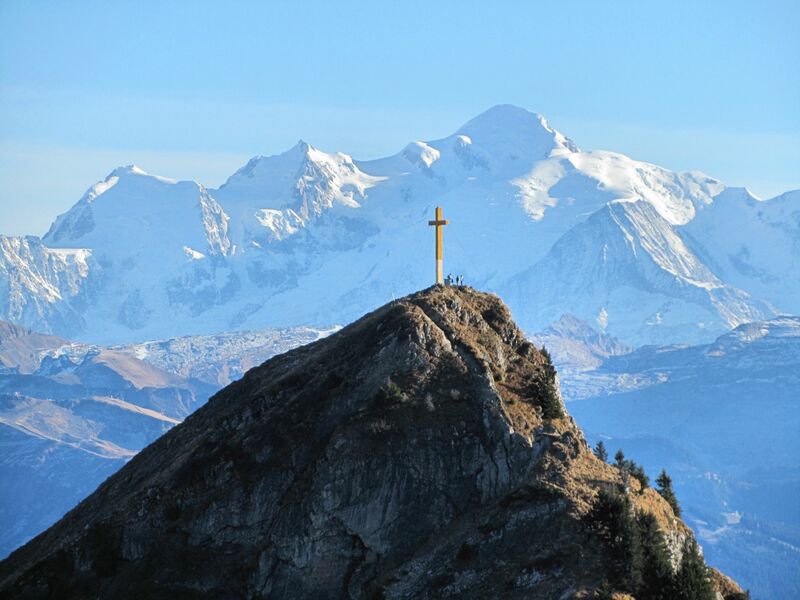 Views, privacy, space, land and a modern eco-friendly build. 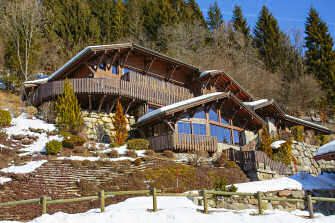 This 6 bedroom chalet above Verchaix has everything. 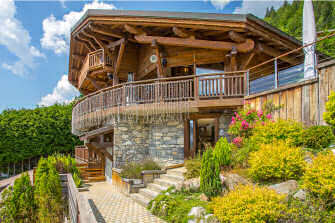 A 5 bedroom, 5 bathroom luxury chalet with panoramic views.